A lot of foreign visitors arrive in the Philippines via Manila, spend a night there, and then take another flight the next day, either for Cebu, Palawan, or Boracay, or take the bus going to the north. No one can really blame them; Manila, like Bangkok, Ho Chi Minh City, or Shanghai, is a bustling and sprawling concrete jungle that does elicit extreme reactions from visitors. 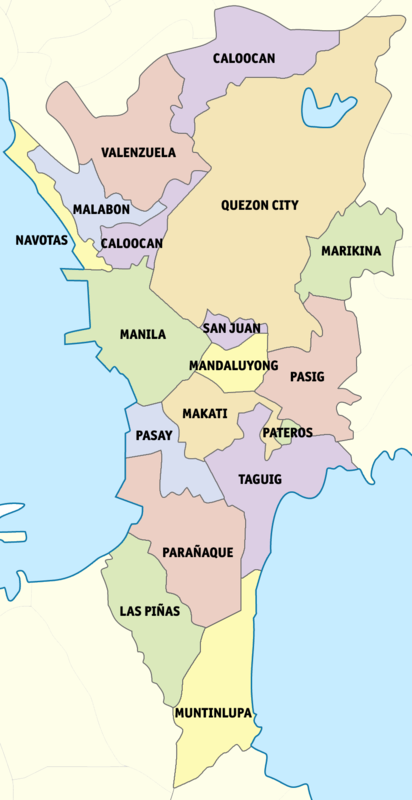 It is important to note, though, that the term “Manila” as understood by visitors actually refers to “Metro Manila” — a region comprising several cities including Quezon City (the former capital), Makati City (the business district), and Parañaque (where the three international airports are). So when you say you’re arriving in Manila, you’re actually arriving in Pasay or Parañaque which is right next to the city of Manila. For the purposes of this guide, we will be using Manila to refer to Metro Manila as a whole, and will just specify a city if needed. Here’s some Manila solo travel tips for your guidance. There are 4 international airports in Manila. If you’re flying in from another country, you will arrive at NAIA terminals 1, 2, 3, or 4, depending on the airline you choose. Unfortunately, there are no metro lines that connect the airport to different parts of Metro Manila. You have to transit through terminals, if you want to save money. Important Note: You need to have an onward ticket when you fly to Manila, so make sure to have one to avoid being forced to buy a ticket on the spot, which can get very expensive. Terminal 1 – From this terminal, you can get on a free shuttle bus that goes to terminal 3, where you can take public transport to your forward destination. Most of the big carriers arrive in this terminal. Terminal 2 – From this terminal, you also have the option to board the free shuttle bus that travels between terminals. Alight at terminal 3 and take another shuttle bus that goes to Taft Avenue where you can take public transport. Most Philippine Airlines flights take off/arrive here. Terminal 3 – If you land here, you can take the bus that costs around P20; this takes you to the Taft Avenue bus and metro station. You can take the train or bus from there to your forward destination, whether it’s in the city or another province. Terminal 4 – This is a small airport that’s usually used by Air Asia. The shuttle buses above passes by here, however, you can also just go out and hail a cab. Make sure he uses the meter! Note: To get to your hotel from the airport, I used to recommend getting Uber or Grab. Unfortunately, Uber has left the country and Grab is no longer reliable (there are so few cars now compared to the demand). If you can’t arrange a transfer from your hotel (check their prices), book your airport to hotel transfer via Klook. You can take the official airport taxis (yellow) but queues can be long and they’re more expensive. Note: In the arrivals area, you will find booths selling SIM cards; there are just two major ones in the Philippines — Smart Telecommunications and Globe. If you’re staying in Makati City, buy the Globe SIM card and ask how to activate the data. You can buy call cards in any 7-11, make sure to ask them to activate it on your phone. SIM cards cost PhP40 (less than US$1) and call cards are PhP100-500. I recommend Our Melting Pot Hostel in Makati. The hostel scene in Metro Manila is relatively new compared to its counterpart cities in Thailand, Vietnam, Malaysia, or others in Southeast Asia. As a solo traveler, you have a handful of choices when it comes to hostels; the most popular ones are in the cities of Makati and Manila. The price of a dorm bed varies but it is approximately P350 to P700 a night, depending on the establishment, its facilities, the services offered, the ambiance, and the level of service. Ideally, stay in a hostel that has easy access to the main road, or at least is just a few minutes’ walk from a jeep, bus, or train station. Choose one that is within walking distance from restaurants, carinderias (local eateries), malls, or attractions to save money. My suggestion? 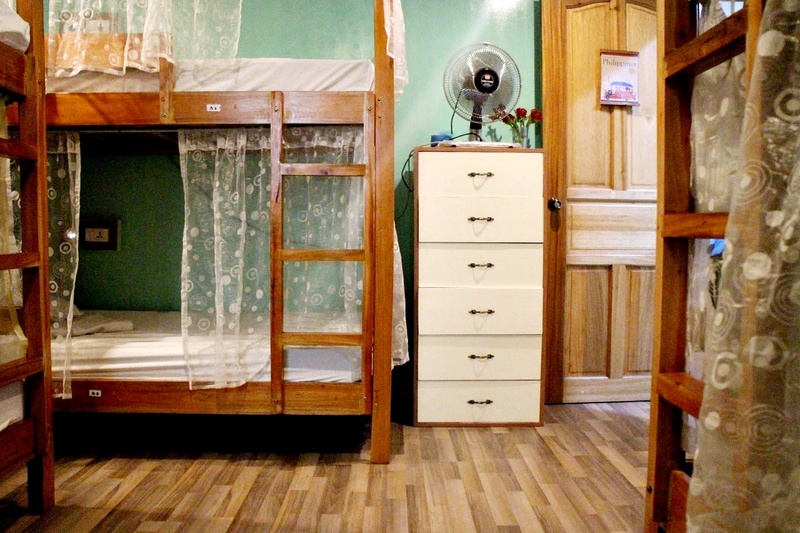 Choose hostels in Makati. The business district is, shall we say, less of a culture shock for those who are traveling to the Philippines for the first time. The nightlife in Makati is also varied. If hostels aren’t your thing, Makati City has a lot of hotels at varying price ranges. Use the search box below to look for the best hotel deals. Metro Manila is a contradiction. Visitors can see the poverty amidst the glitzy shopping centers, international brands, and towering skyscrapers, and old monuments and churches dot the sprawling urban and concrete landscape. All of these are mixed together with no plan in mind, like it’s the sort of thing that just happened. However, this chaos can also be beautiful and endearing. Quiapo Church is fascinating, especially the streets around it. 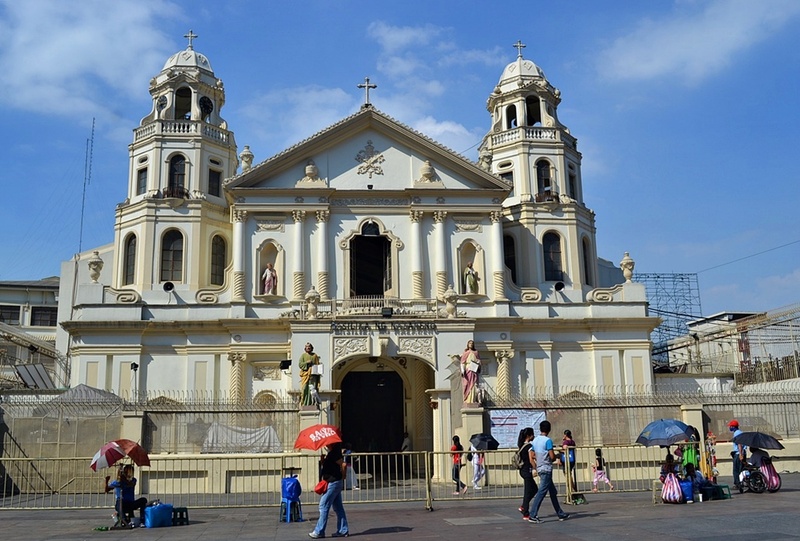 The usual starting destination for visitors is the city of Manila and its nearby attractions. 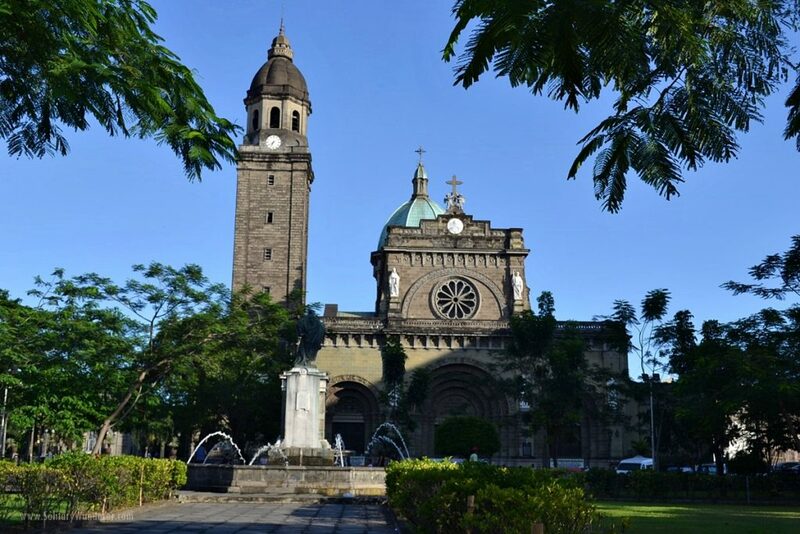 The Intramuros area provides you with a glimpse of what the city was like centuries ago. Some of the streets have maintained their cobblestone material, and you’ll hear the slow plodding of horse-drawn kalesas (carriages) mixed with the honking of cars and screeching of tires. 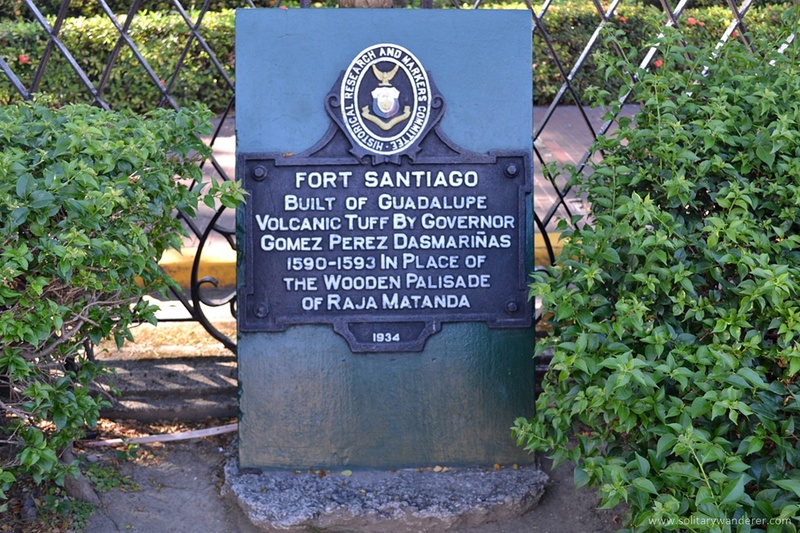 In this area, you can spend an afternoon getting lost in Fort Santiago, retracing the footsteps of the country’s National Hero (Jose Rizal) before his execution, exploring Casa Manila, and visiting old churches in Manila such as San Agustin Church. To maximize your time, you can take bamboo bicycle tour of Intramuros. If you want to have a good dinner AND watch a cultural performance, head to Barbara’s Restaurant in Intramuros, just across San Agustin Church. They offer a buffet type dinner and a Filipino folk dance performance afterwards, including tinikling (dancing over bamboo poles), kuratsa (courtship dance), cariñosa (flirtatious dance using handkerchiefs), and binasuan (balancing glasses on their heads and hands). 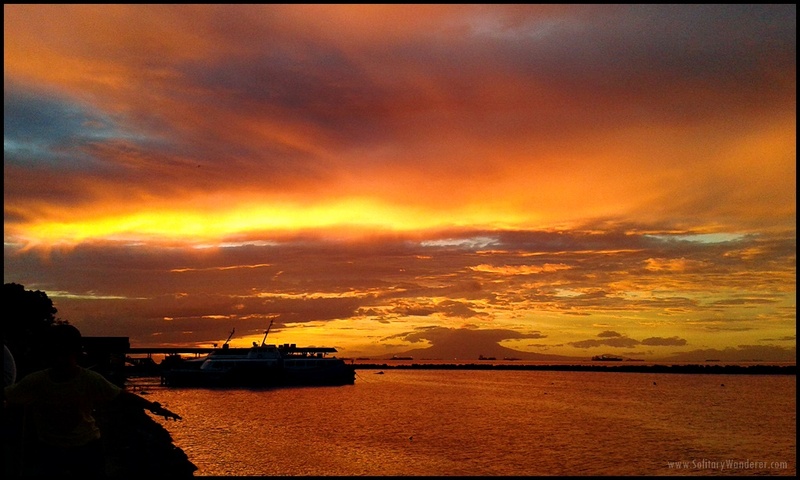 A must see in Manila — the sunset in Manila Bay. Spend an hour or so taking it easy at Rizal Park, before heading to Manila Bay to catch the iconic sunset of the city. A lot of scammers are in this area though (Intramuros and Fort Santiago), so make sure to read the Common Scams in Manila section below! If you’re interested in museums, drop by the Mind Museum (perfect for kids) in Taguig, the Ayala Museum in Makati, and the National Museum in Manila. Shopaholics would also enjoy the many malls and shopping centers in the metro. If you want to go shopping for branded items or bargains, head to Greenhills Shopping Center (Mandaluyong City) to find discounted items from appliances to gadgets to footwear to apparel to toys. The Greenbelt complex in Makati is a great place to hang out in and buy international and local branded clothes, shoes, and other similar items. The area has several restaurants that cater to different palates, from fast food and local cuisine to international dishes. I suggest going to SM Mall of Asia in Pasay City; it’s right by the coast, and the sunsets there can be amazing (plus, it’s reportedly one of the biggest malls in Asia!). For other things to do in Manila, like visiting Quiapo Church (highly recommended! ), check out my post on what to do in Manila in one day. 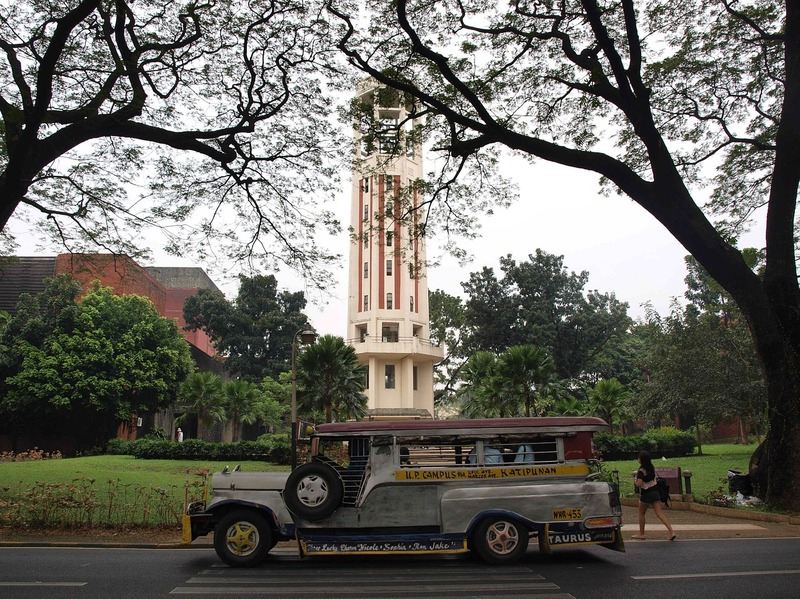 Ride the jeepneys to experience local life. The fare for short distances is PhP8, for longer trips, it can cost up to PhP20. There are three metro stations — MRT 1, MRT 3, and LRT. Those connect you to different parts of the city and the ticket may cost up to around PhP28 depending on the distance. In some areas, you can also ride tricycles (these look like smaller version of Thailand’s tuktuk) to cover short distances, a ride costs around P15 to P20 depending on the distance. Make sure to ask the driver first before getting on. Scams are generally common in major cities around the world. There’s the “Grand Palace is closed” scam in Bangkok, the bracelet scam in Paris, and the gem scam in India. 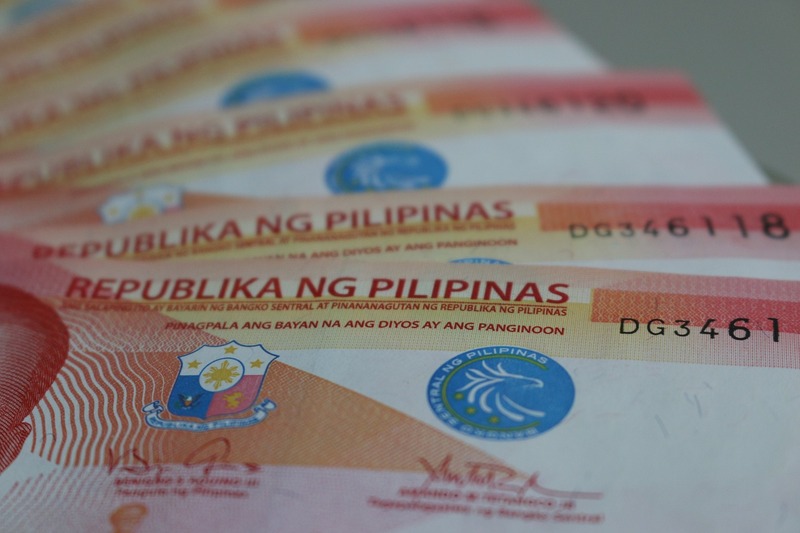 In Manila, there is a scam that’s even trickier and dangerous. Called the Ativan Gang scam, it has been going on for years but has never been stopped. I have a separate blog post on the scams in Manila, but let me summarize it here. Ativan Gang Scam. This usually happens in the city of Manila, specifically in Intramuros, Rizal Park, and nearby areas. Two women will approach you, a solo traveler, and strike up a friendly and even intelligent conversation. A trip out of town may or may not be mentioned, but you’ll be invited to meet “family” members which may consist of brother, grandparents, and little kids. They will drug you at some point, and when you wake up, all your valuables are gone. Beware the Ativan Gang in Fort Santiago / Intramuros area. How to avoid the Ativan Gang Scam: Even if you think it’s just lovely that you’re getting the precious local interaction, raise your BS meter when the aforementioned locals are insistent that you go with them. Don’t accept opened bottles of drinks, and never leave your drink unattended. Take selfies or “groufies” with them, and if you have data, send the pics to a friend. Make sure they see you do that but don’t let them stop you! Here’s a detailed story from a victim, with photos of the scammers. Other common scams in Manila include being ripped off by a taxi driver (insist on using the meter! ), getting ripped off by money changers (make sure to be the last one to count your money), or getting taken in by a sob story (everyone has a sad tale it seems. Sympathize, cry with them, but don’t give money). Visit my school — University of the Philippines in Quezon City. Safety is a common concern of travelers that go in and out of Metro Manila. However, it is possible to go around the city on your own, as long as you remain vigilant. Avoid displaying expensive jewelry or gadgets whenever you are walking around, as you might catch the attention of pickpockets and snatchers. Avoid walking in dark alleys and streets, and always walk as if you know where you’re going. If you have to check your Google Maps, never just take your phone out on the street; go inside a restaurant or 7-11 and do it there. Put your day bag in front of you, as sneaky pickpockets may rip a hole or open your bag unnoticed. Keep your money and cards safe as well by placing them in different parts of your bag, in your jacket, clothes, or in your belt bag. Better yet, leave important stuff like passports, cash, and credit cards in your hostel locker room. You can also ask the hostel staff to keep them for you. If you choose to put it in the locker, make sure to use a sturdy padlock. A lot of hostels in Makati also organize group tours (usually free); join them for safety. Befriend roommates as well so you can explore together. The Ativan Gang, for example, usually targets solo travelers. The über delicious pansit batil patong. 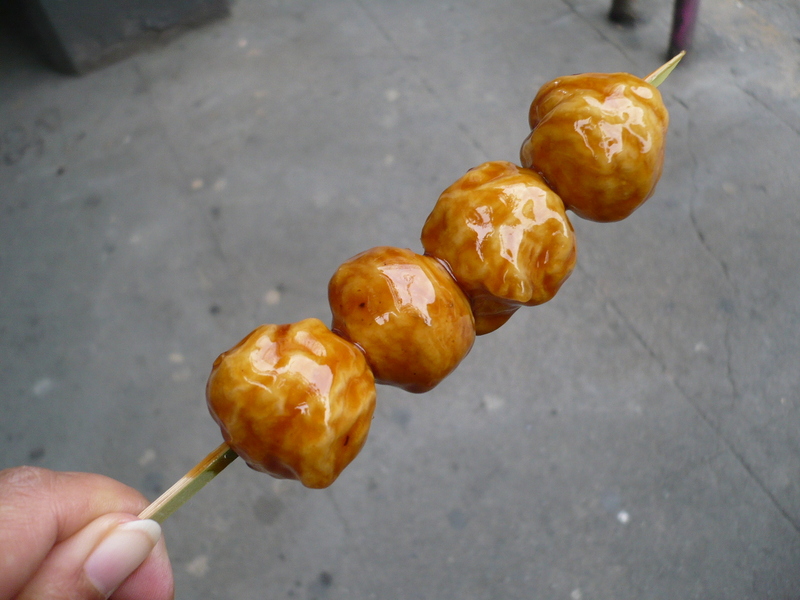 Fish ball, an ubiquitous street food in Manila. Regarding Philippine cuisine, food in Manila is commonly pork, beef, or chicken. 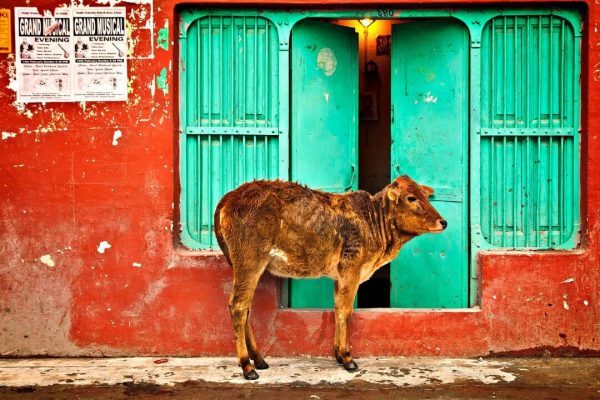 It can be hard to be vegetarian, much less vegan. That said, there are vegetarian restaurants in Manila, you just have to exert some effort to go to them. Despite its reputation, Manila has a distinct charm that will draw you in, if you let it. Be a savvy traveler and you will have the time of your life in the Philippine capital. Have you been to Manila? What was your impression of it? That food and that sunset! Swoon! Manila is definitely on my list. That scam is super intense! I have family in the Philippines, so when I was in Manila I stayed with them. It was a lot of fun, though! The scam I saw the most was getting traffic tickets for no reason and having to bribe the police. I saw it three times in my week in Manila! Crazy! The contrast of city v poverty you mentioned was evident in Jakarta too which doesn’t surprise me seeing they are almost neighbours. There’s some great things to see in Manila but you’ve done well to advise of that nasty scam in particular. As horrible as it sounds, I would never go anywhere with someone I didn’t know, no matter how nice they seemed or what they had on offer. 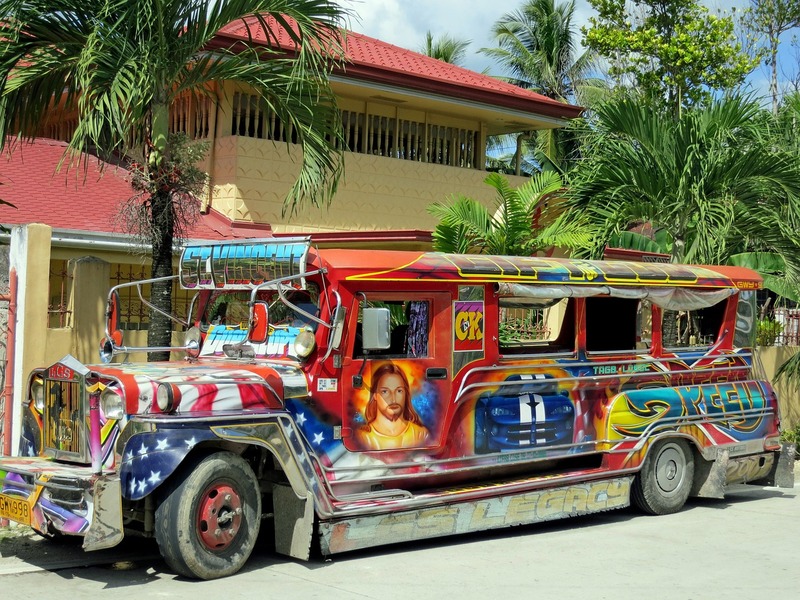 The jeepneys are so cool. I hope modernisation doesn’t chase them away! I always use Grab when I’m at the airport. Always way cheaper than taxi and more convenient. They dont need to have local sim card to communicate with the driver. Just make sure to use the “note” section when giving instruction which bay to pick you up. There are lots of wifi at the airport and they’re now quite fast and more reliable so it shouldnt be a problem. Definitely an underrated place despite the annoyances … recommended! We’ve never been to the Philippines before but I’ve seen lots of photos and it looks beautiful. 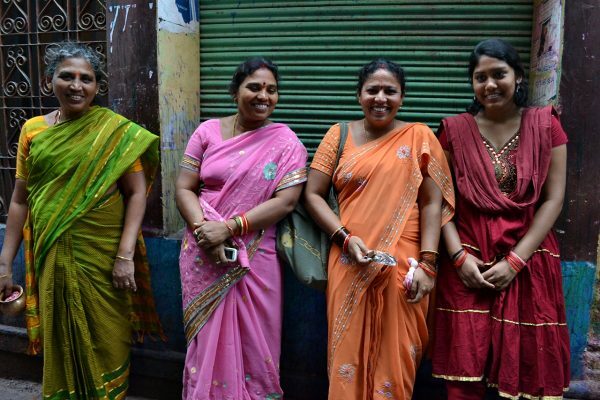 You always have to be careful of scammers – my favourite memory of one was a man who followed us around trying to get us to pay for a tour, and when we refused asked for 100 dh (about $5) to go away. The Philippines is moving up on my list, the food you featured looks amazing! The Philippines is very much on my list, I was invited on a trip last year but it was cancelled shortly before. I love cities and places with old and new jumbled together and I really want to ride in a jeepney and try all the local food! Nice to see someone highlighting what it’s like to spend time in Manila, since so many backpackers just complain about it as a big, ugly, dirty city. 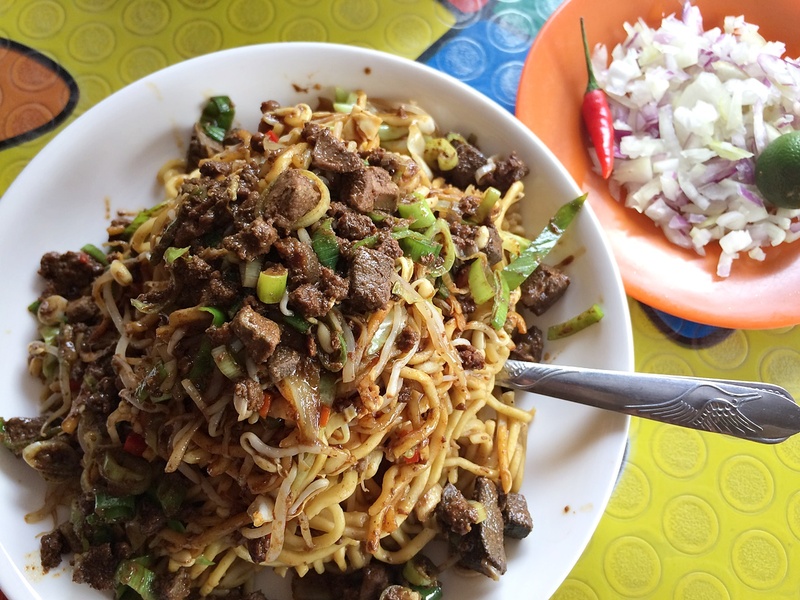 The museum suggestions you mention seem worth a day or two at least, and it looks like there’s some nice architecture…plus that pansit batil patong looks awesome. Just wanna say that the yellow taxis will NOT ask for extra pay but it doesn’t mean it’s actually safer to travel in, especially if you’re heading to bus terminals. Scammers usually wait there and once they see an airport taxi, the moment the driver opens your trunk, they grab your things (without your consent and will not let it go), bring it to whatever bus you’re boarding and ask for money. I live in Cavite, and I once took the airport cab to the bus terminal I’m boarding to get home and this happened (I had one luggage and three men “carried” it and asked for 100 EACH, I made a scene ugh). I have watched it happen to other people a lot of times as well when they take the airport taxi to different bus terminals. UGH SO ANNOYING! ARGH… how terrifying the scams sound. Especially being drugged. NOPE! But those noodles, well now they look a very good reason to risk being scammed and ending up in the international news. 🙂 Thanks for the tips, i am slightly terrified to visit, but if I do, I am now all over how to avoid it. I love those jeepneys Aleah! Funky looking, with Jesus Himself on the side. Love it. Like the Pinoy version of chicken buses in Central America, those having Jesus grace the side as well. We laid over in the airport for 13 hours last May. We got 2 meal vouchers which was cool, but save buying meals and eating we slept most of the time. 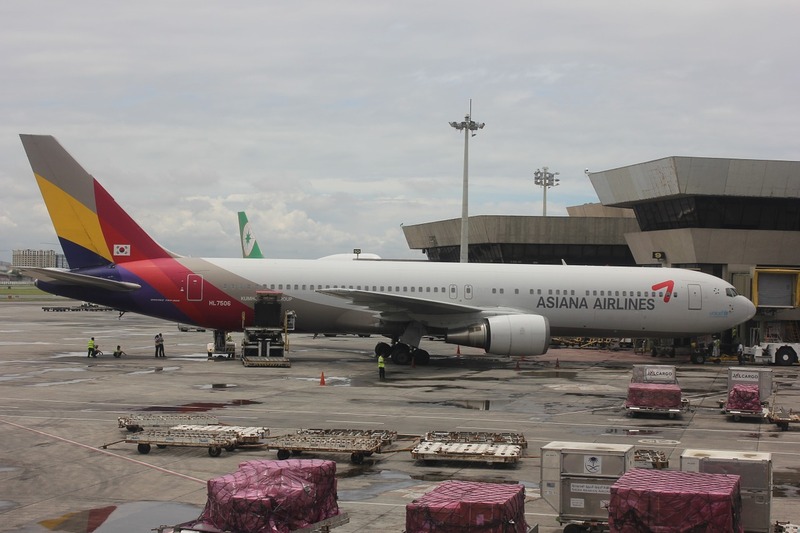 Big flight to NYC – Vancouver layover – was ahead of us, and we had just flown from Chiang Mai to BKK, then from BKK to Manila.